Classification of music into it's genre by analysing the audio features. 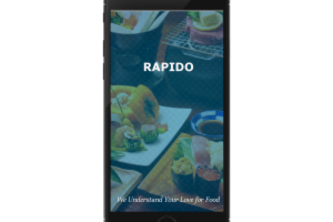 This application provide users with a means of ordering food without having to wait in line at the restaurant. HOME ASSISTANT is a personal assistant to you. It is digitizing of the home, housework or household activity.